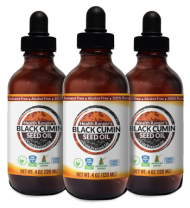 The alternative health community has been buzzing about the new “miracle” herb known as Black Cumin Seed. People have used it since ancient times for both food and medicinal purposes due to its potent health benefits. 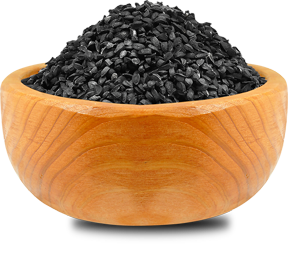 The rich, golden oil derived from black cumin seeds is mentioned in the Bible, in the Book of Isaiah, and was also found in the temple of many Egyptian pharaohs. Introducing Health Ranger Select Glyphosate-Tested Black Cumin Seed Cold-Pressed Oil. Our 100% pure seed oil has been cold-pressed to retain maximum nutrition and has been thoroughly lab-tested for glyphosate, heavy metals and microbiology. 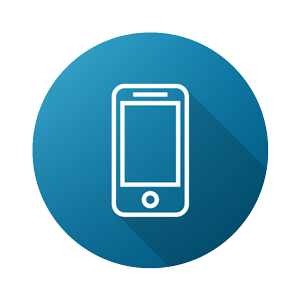 It is solvent-free, alcohol-free, and made in the USA. 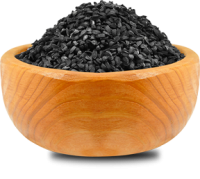 Black cumin seeds are harvested from Nigella sativa, a plant native to southwest Asia, Africa, and the Mediterranean. Over the centuries, different cultures have cultivated the plant for its aromatic and flavorful seeds. These seeds are often valued as either a spice or as a traditional herbal medicine due to their remarkable health-promoting properties. Research on three natural chemicals found in black cumin seeds – thymoquinone, thymohydroquinone, and thymol – has yielded very promising results in fighting external threats. Each of these phytochemicals possesses its own unique therapeutic properties to help you achieve optimal health. According to numerous studies, these components are not only effective individually, but also collectively, with their potency matched only by oregano oil. 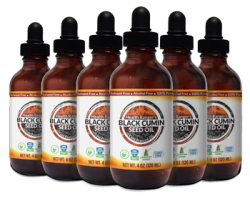 Black Cumin Seed Cold-Pressed Oil? 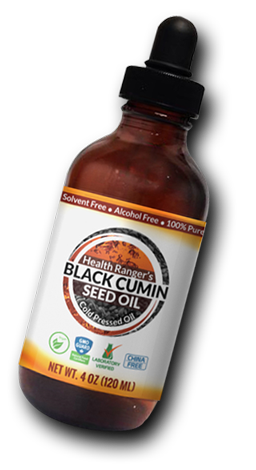 You get only premium quality seed oil with our Health Ranger Select Glyphosate-Tested Black Cumin Seed Cold-Pressed Oil. Using our advanced manufacturing technology, we make sure that our black seed oil is cold-pressed to retain maximum nutrition. We've even conveniently packaged it in an amber glass bottle for maximum protection against light, which ensures long-lasting freshness. Our seed oil is 100% pure and contains absolutely no traces of solvents or alcohol. It is made in the USA and has been thoroughly lab-tested for glyphosate, heavy metals and microbiology.